2018 has seen products grouped into the R category. Riot, Rage & Rampage which is the top tier. The series that has always been secluded is the Reference. Amplifiers, subwoofers & loudspeakers are all cornerstones and included in the Reference series. The REF63AA (Audiophile Acoustics) – 3 way speaker system is the latest addition to the Reference line-up. The 2nd iteration of our 3 way kit has undergone further refinement. The 6.5″ woofer now uses a composite paper cone with a cotton fiber blend. This combination will enhance the audio reproduction. While sounding natural, the paper/cotton combination will also add a little warmth to the lower frequency ranges (<250 Hz). 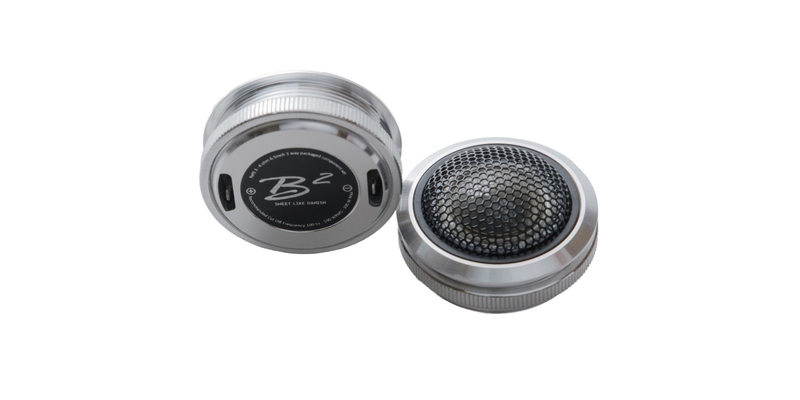 The stealth look, honeycomb carbon fiber dustcap adds rigidity without adding unnecessary mass. Another benefit is that it helps keep the audio linear at the speakers mechanical limits. Since the Reference series have been more about the laid-back, underlined look, the only logos in front are on the grilles. However, the machined backplates still have swag with CNC’ed logos. The new tweeter now got a machined housing with a mounting ring. Although the overall size of the tweeter is smaller compared to the v1, the audio response is first priority. From the tweeters resonance frequency of 1300 Hz & all the way up to 25000 Hz the audio graph average shows nearly no dips in audio response. For a 2 way set that would be amazing, but for this 3 way kit, it is not needed, since we designed a 3″ mid-fullrange for the REF63. 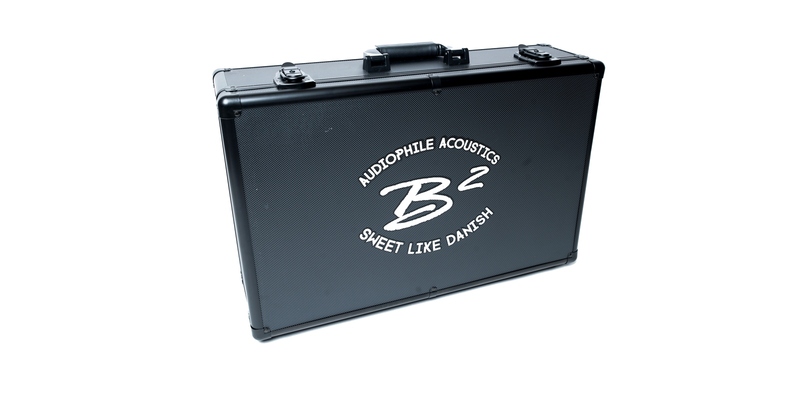 The benefits of using such are less need for EQ’ing / sound processing. All the speakers in this 3 way set performs way out of their recommended crossover range and wide linearity is easier obtained. While the midrange is lightweight due to its moulded basket, it still uses the finest materials to match the 6.5″ woofer. The mounting depth of only ~1″ / 27 mm and a cutout of 2.51″ / 63.8 mm enables fitment of this fullrange mid anywhere. Combined these 3 speakers can be ran both active or passive. The crossover offers a 12 dB cutoff point at 1500 Hz for the woofer, bandpass at 1500 Hz to 3.5 KHz for the Mid-fullrange & 3.5 KHz for the tweeter. 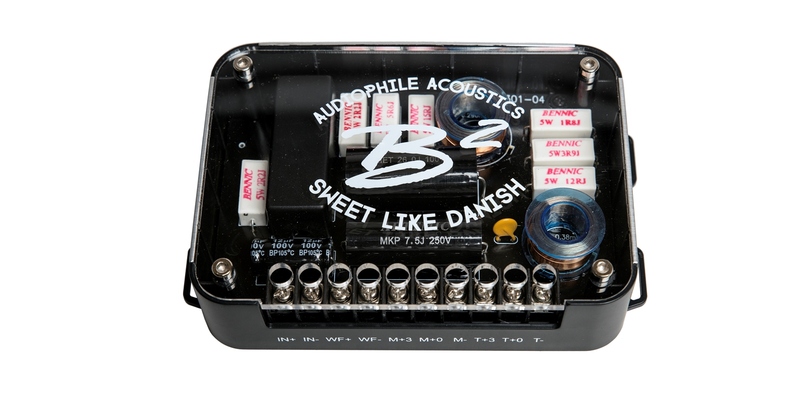 A 3 dB attenuation is featured on both the tweeter and the midrange outputs. 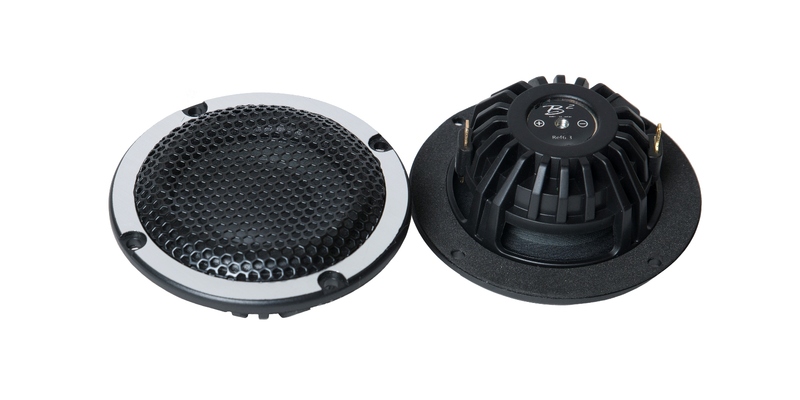 Voice Coil Diameter: 1.5" 1" 1"
*It is essential that our speakers are given time to allow the suspension to soften up. Depending on use, this may take several weeks. While this process is undergoing, it is not recommended to apply full amplification power according to the speakers specs. 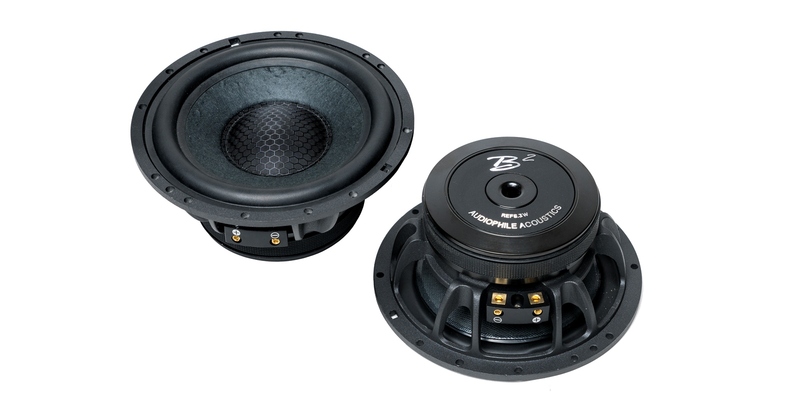 Once the moving parts have been broken in, the performance of your speaker will increase.